Chrysoberyl cateye & 925 Silver. May 2011 was a memorable month for Ms. J. She turned ... oh my, I forgot ;-), but I remember a figure that reminds us (again) of our passing existence in this world. We no longer think in terms of "later-in-the-future-when-I've-grown-up", but we start to realise we already are floating on this "later in the future". And have we grown up...? Well, let's skip this one, shall we...? ;-) We just don't have the eternal life (and I thank the Buddha and gods for this) and we are more and more aware of the impermanence of our being on planet Earth. It's a beautiful phase... We know ourselves better than before (if we're lucky...) and as time and energy has become something more limited, and therefore precious, we want to spend it more carefully, more meaningfully. 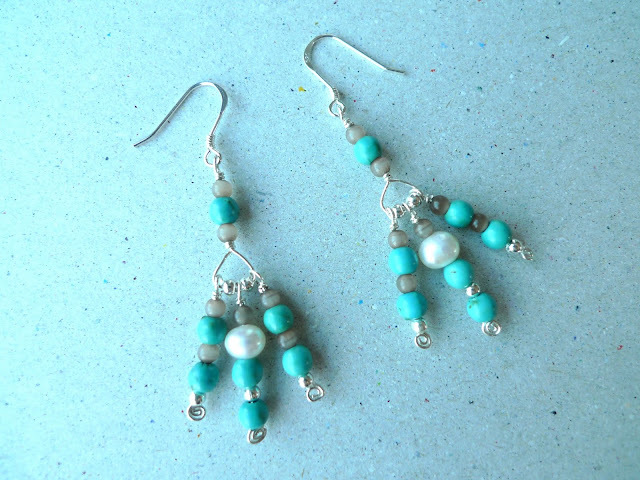 For this occasion I made a pair of earrings and a bracelet for Ms. J. When you imagine a circle around the earring, you'll see a Peace sign. 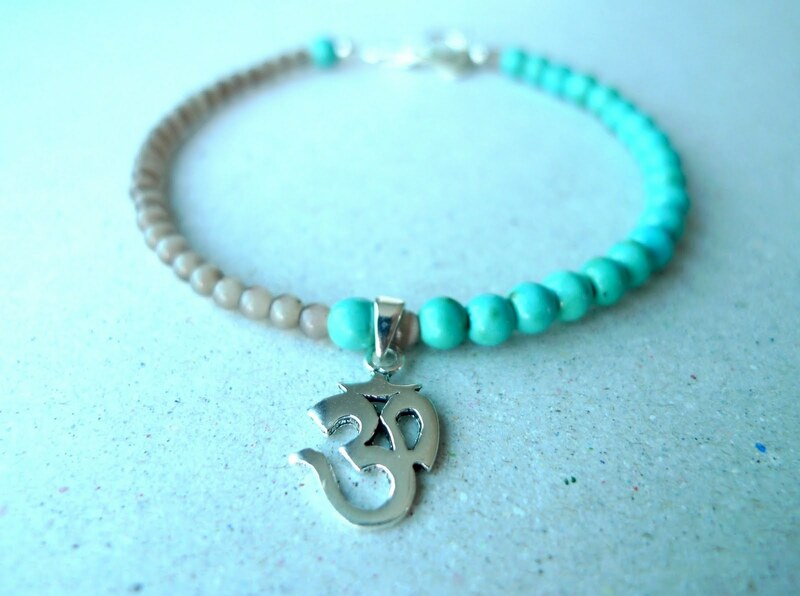 The matching bracelet has an Ohm sign in the middle. It has a broad meaning in Sanskrit, but the part I thought of when making it was the part of the Universal "All", "Everything": Everything from the past, the present and the future. I wish Miss J. love, laughter and lots of light!